The iCSee has been designed for ease of use on iOS or android device. 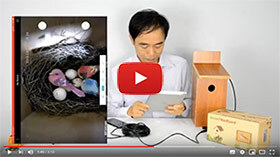 After connecting a camera, you can enjoy bird watching on mobile phone or tablet. There are some basic operation you may want to know. 1. 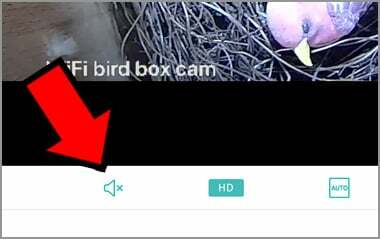 Click camera name in the device list, you can watch the live. 2. 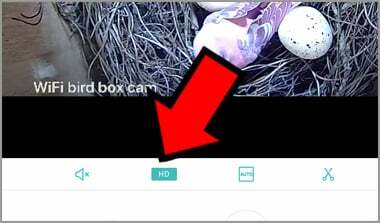 Tap the Mobile Storage at the bottom to view the download video or snapshot in the mobile device. 3. 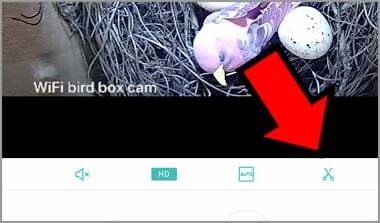 Tap the SD/HD on the tool bar to switch the live stream between high definition and the standard definition. 6. Tap the scissors to start saving the video clips your mobile device. Tap it again to save the files. NOTE: refer 2nd above to view the video files. 7. 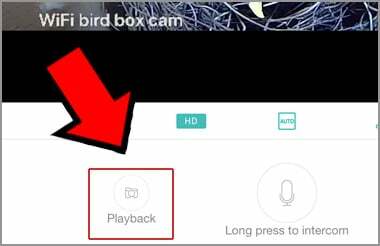 Tap the playback icon to view the recording video if the micro SD card is installed. 8. 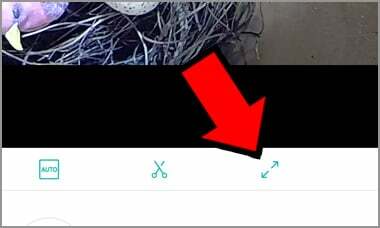 Tap the setting icon on top right screen to enter the camera’s configuration.